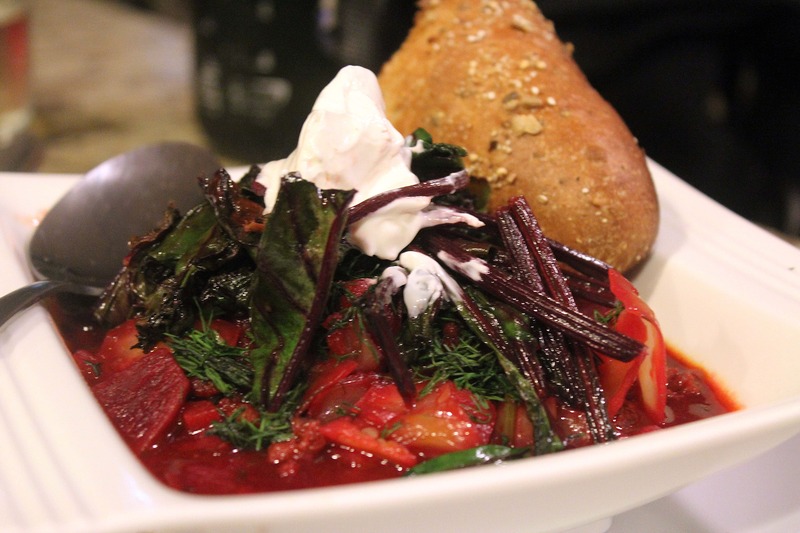 Do you know what borscht is? 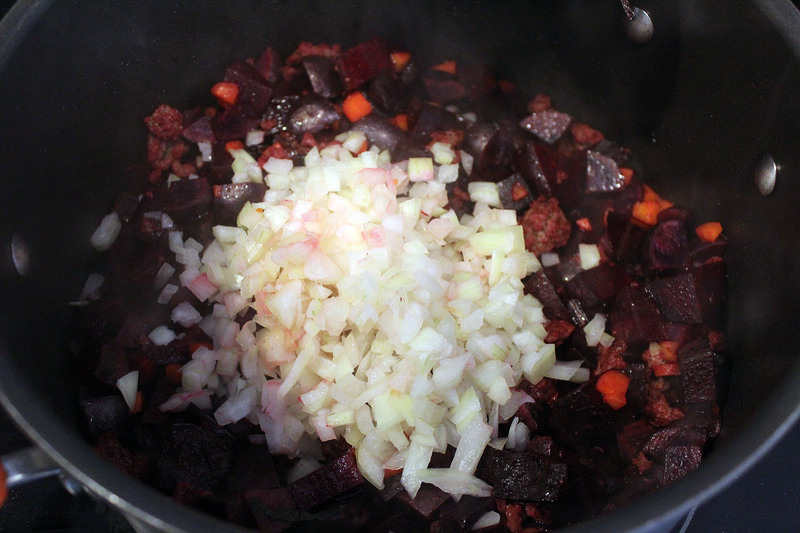 Also, it’s a traditional Eastern European soup made with beets and beef. And tons of delicious other cozy flavors that will make you die of happiness. 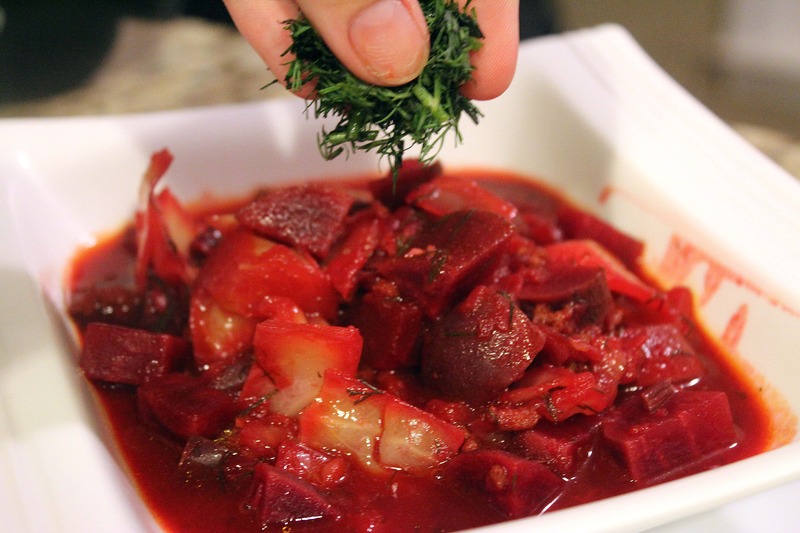 But still, borscht is hard to type. 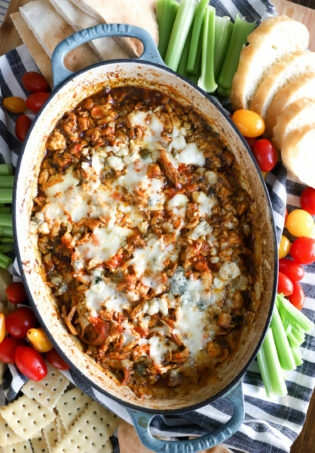 This version is nice and healthy – you use just a small bit of beef woven in with tons of veggies, so you get the flavor without tons of extra fat and calories. 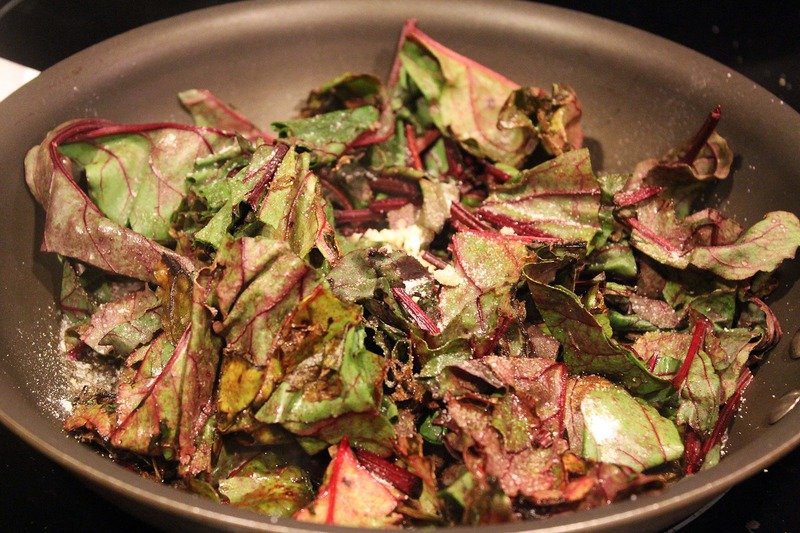 It’s a wee bit fancy because we saute the beet greens and serve them over the top – nice, huh? I don’t throw things away. You know this about me. This is totally easy to make. 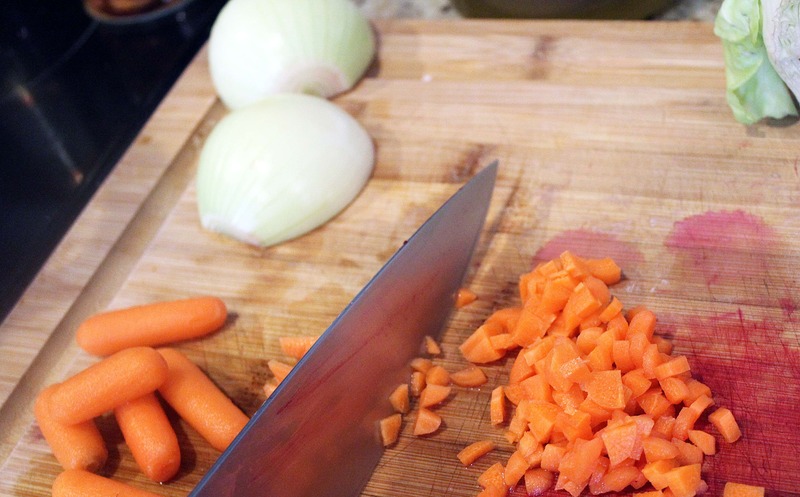 It takes a little bit of time because there is a decent amount of chopping to do, BUT you can chop as the hardier veggies cook, so something is always cooking as you’re chopping the next round of ingredients to add to the pot. 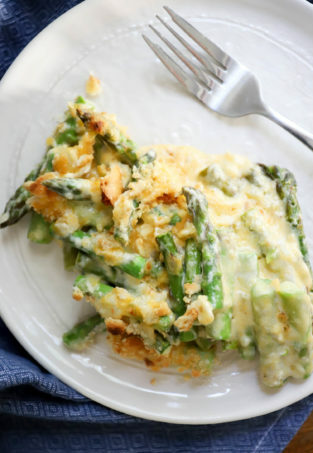 It’s a great use-up for lots of little bits of veggies you have lying around, and OHHHH the fresh dill. You’ll just love it. 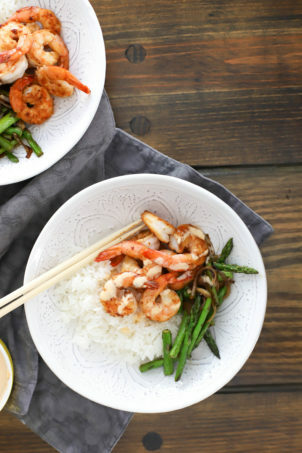 I know this looks like a lot, but these are all really easy and cheap ingredients. 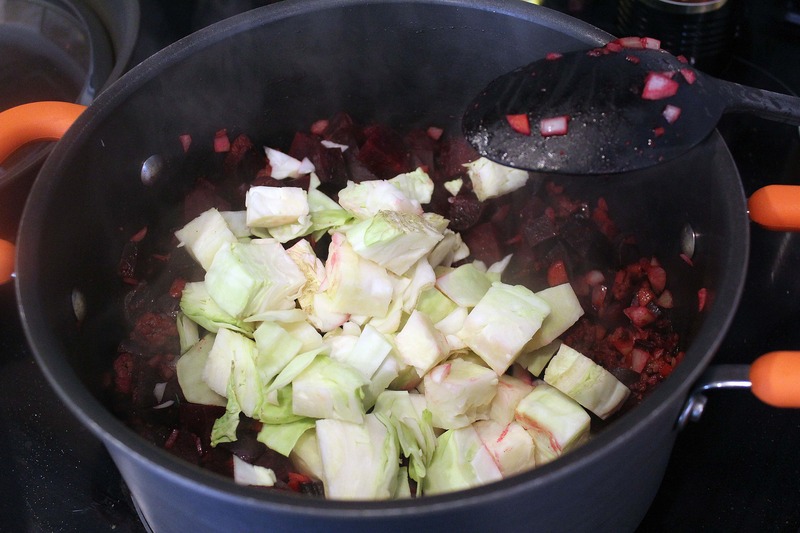 And seriously, don’t worry about the beet greens – some beets are sold with them already cut off, and the soup is delicious without them. Now, very first, be sure all your veggies are clean. Scrub the potatoes and carrots – no need to peel them unless you just love extra prep work! That’s up to you. 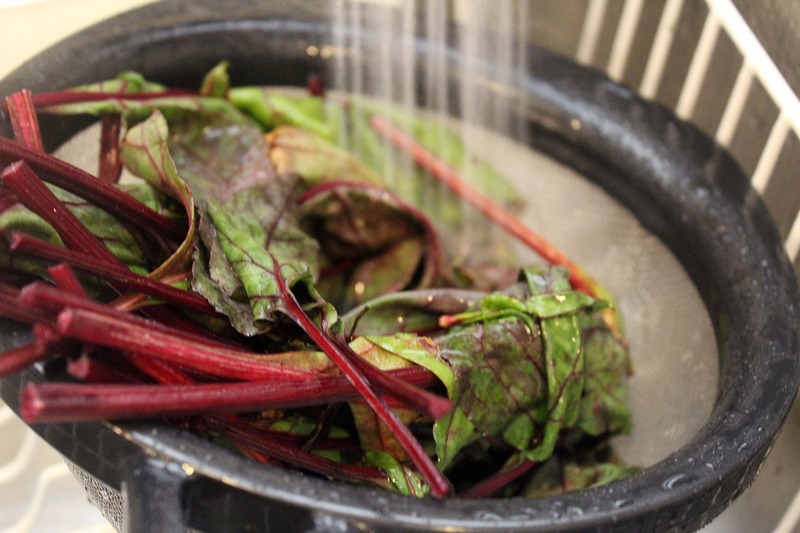 For the beets, cut off the tops and rinse the greens really well under cold water and set them aside. 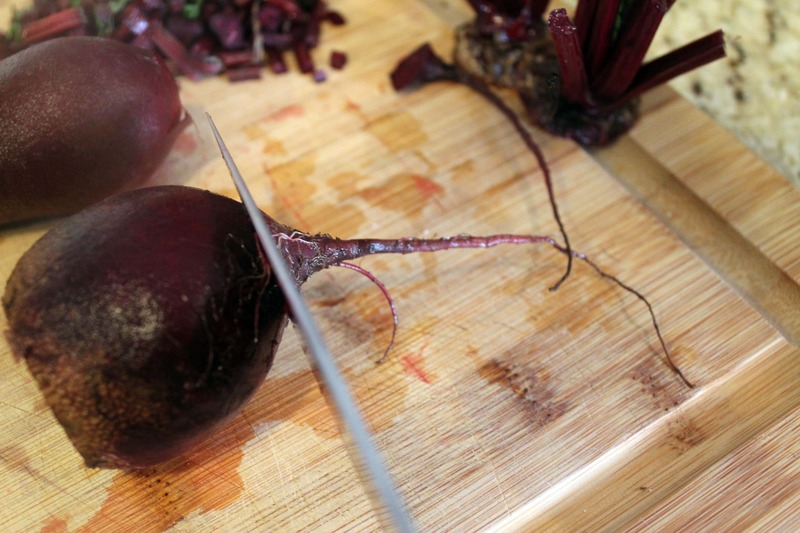 Scrub the beets to get off any dirt or grit. Time for the beef! 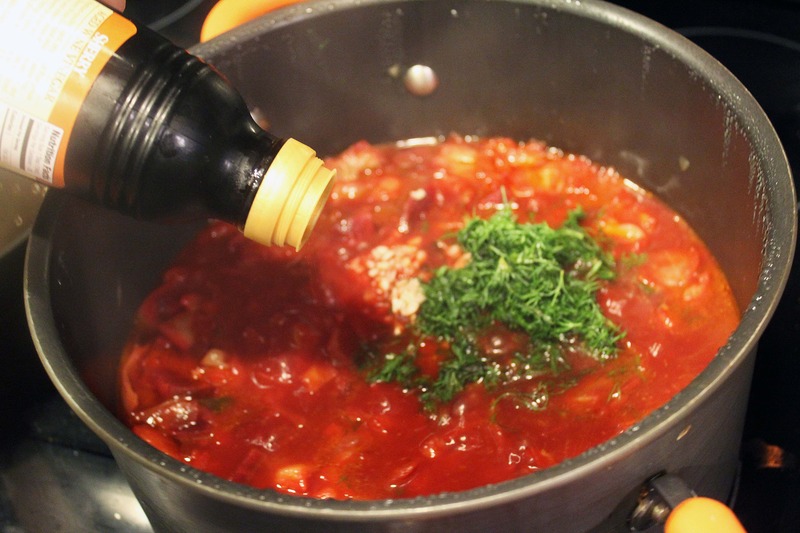 Heat a large soup pot to medium heat – medium-low if your stove gets really hot. Throw the beef in and let it cook for 5 – 10 minutes until it’s brown around the edges. 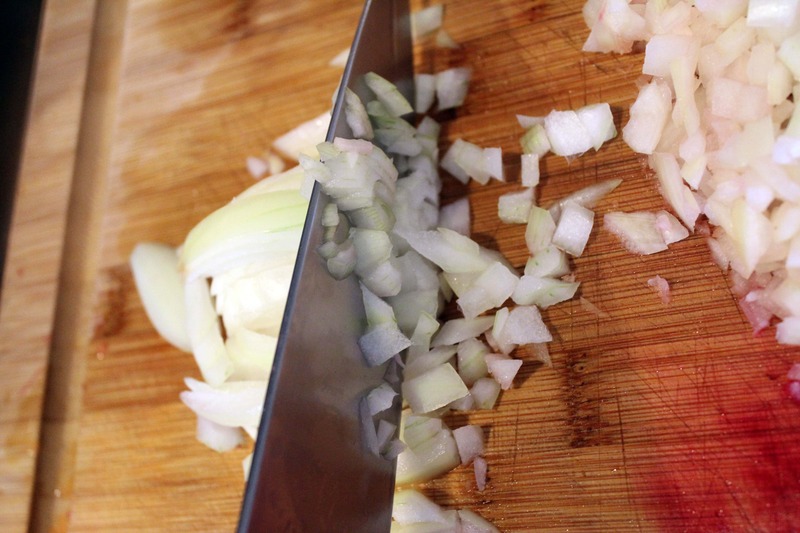 Break it up with a spoon halfway through the cooking. 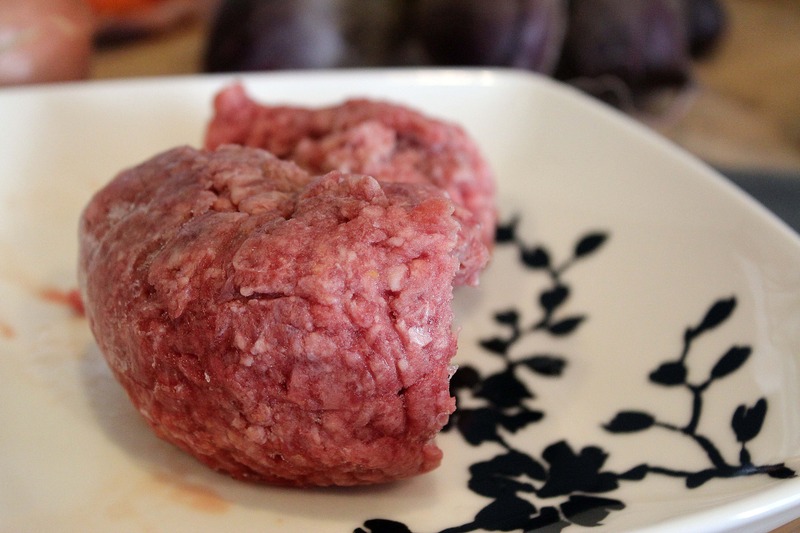 While the beef is cooking, cut your potatoes into 1-inch cubes. 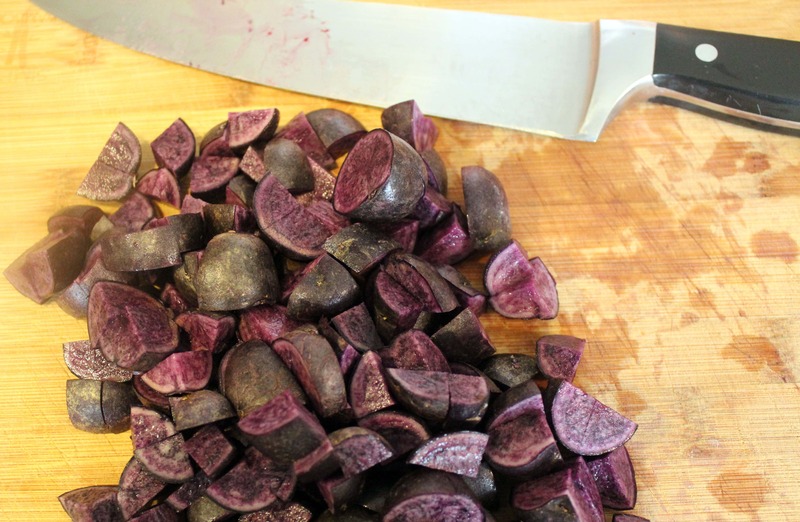 I didn’t meant for it to look like I was showing off; I just happened to have purple potatoes that matched my purple beets. It’s not a regular occurrence that makes me look this cool. 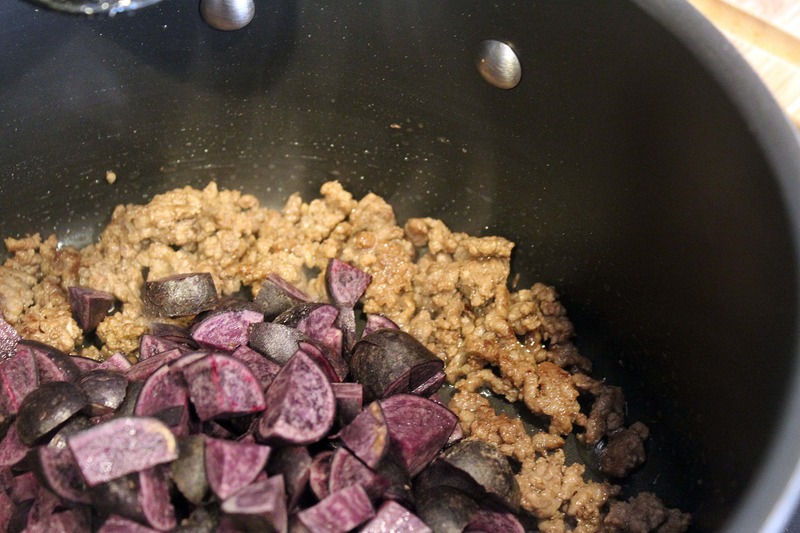 When the beef is brown around the edges add the potatoes to the pot and stir them around to start cooking. 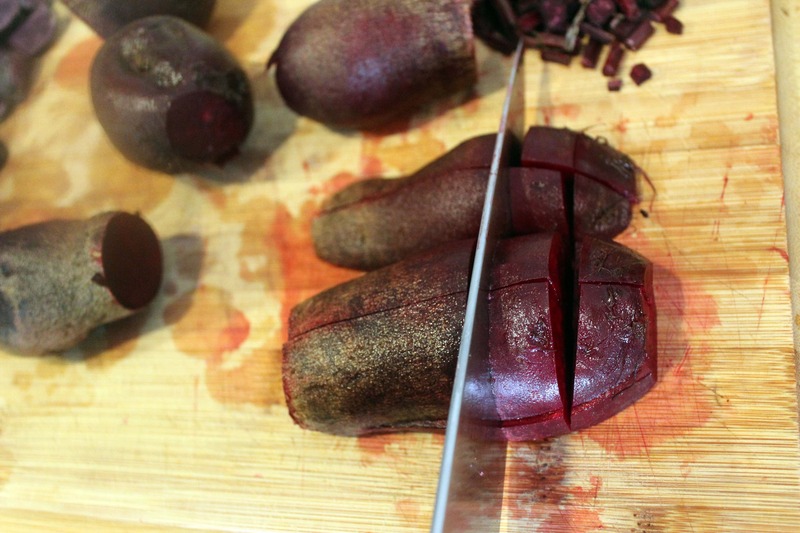 While the potatoes are softening, cut both ends off the beets and discard them. 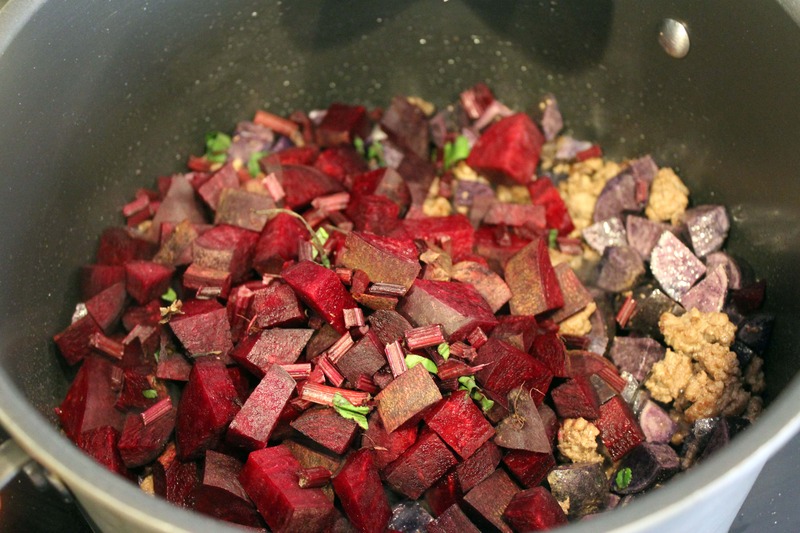 Then cut the beets into cubes the same size as the potatoes. 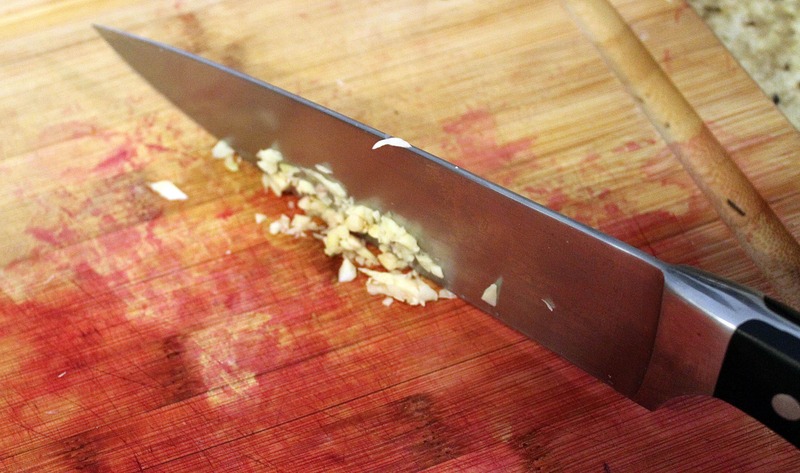 …..and it looks like a crime scene. Awesome. 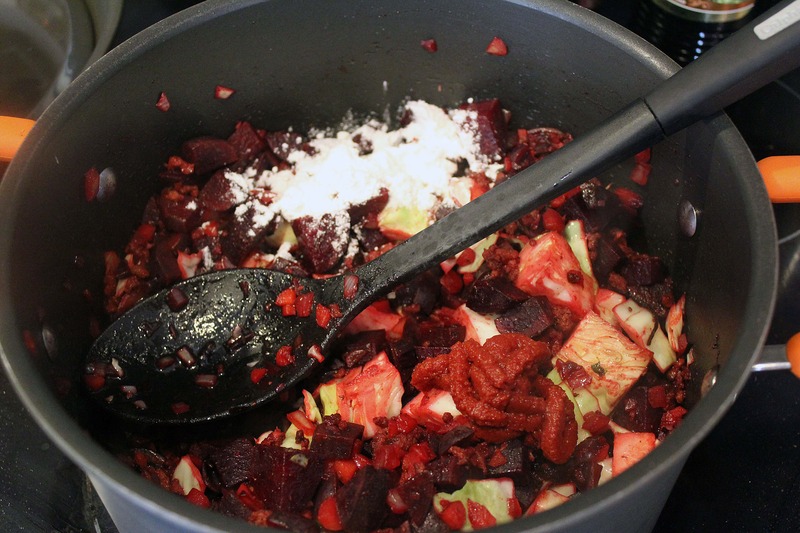 Beets do this, it’s ok. Make your boyfriend clean up after you make this. For the cooking, we’re not waiting for the potatoes to get to a certain stage of cookedness (riiiiigh), we’re just dropping in one veggie as we finish cutting it, from hardest to softest veg. Make sense? So, when you’re done with the beets, drop ’em in! 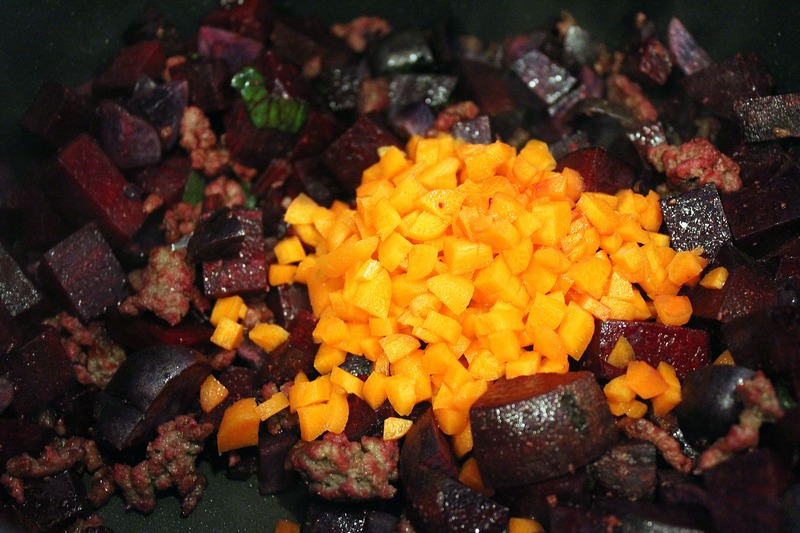 Now, chop the carrots into little bits, and add them to the beets and potatoes. ….and add it to the pot as well. Stir everything together, and sprinkle everything with some salt. And now for the cabbage. 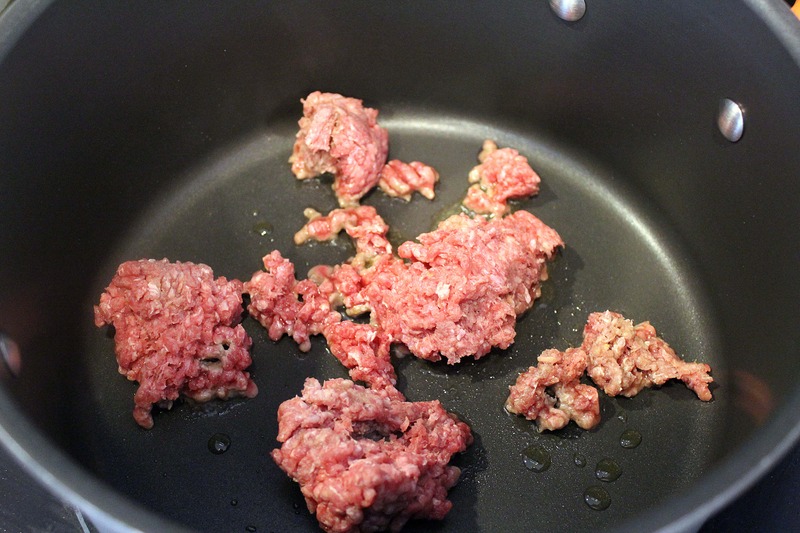 Cut it into larger chunks, since it’ll cook out the most. Then add it to the veggies and stir it all together! 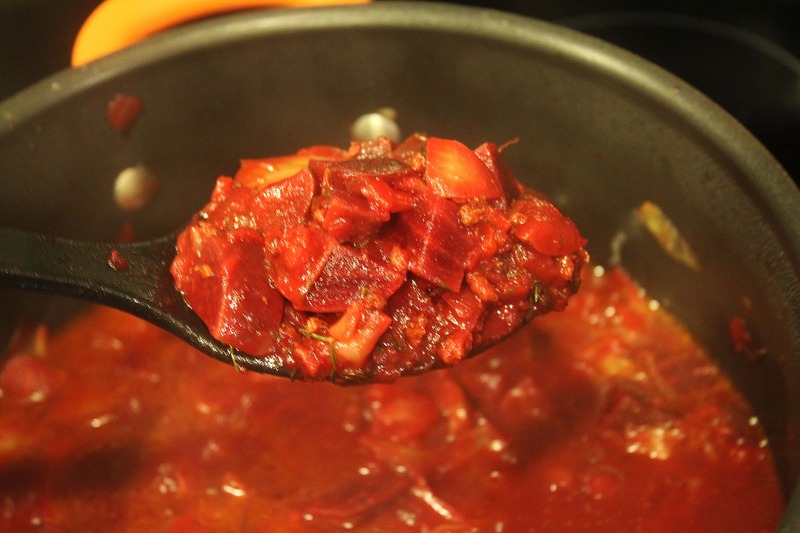 Add the flour and tomato paste and stir the veggies really well so that everything is evenly coated. Let the flour cook for 2 minutes. 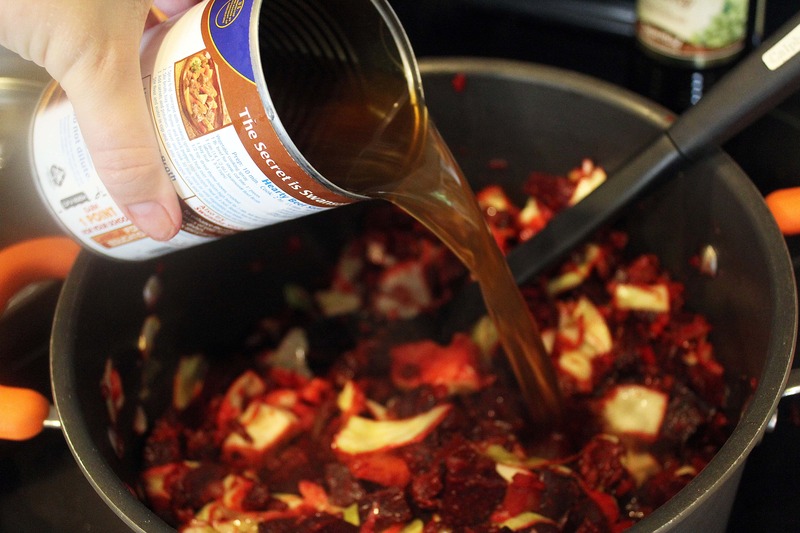 Then, add the beef broth! The liquid should come just about to the top of the veggies. If it doesn’t, add water 1/2 cup at a time, or more broth if you have it. Now, time to cook! Bring the soup to a boil and then turn the heat to medium-low and cover the pot. We want the soup to be heavily simmering but not boiling like crazy. 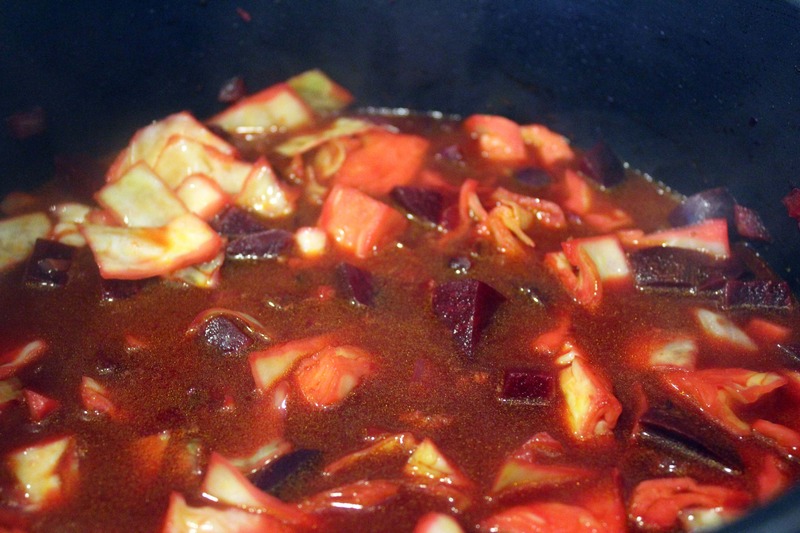 Cook the soup for 20 – 30 minutes until the potatoes and beets are tender and cooked through. 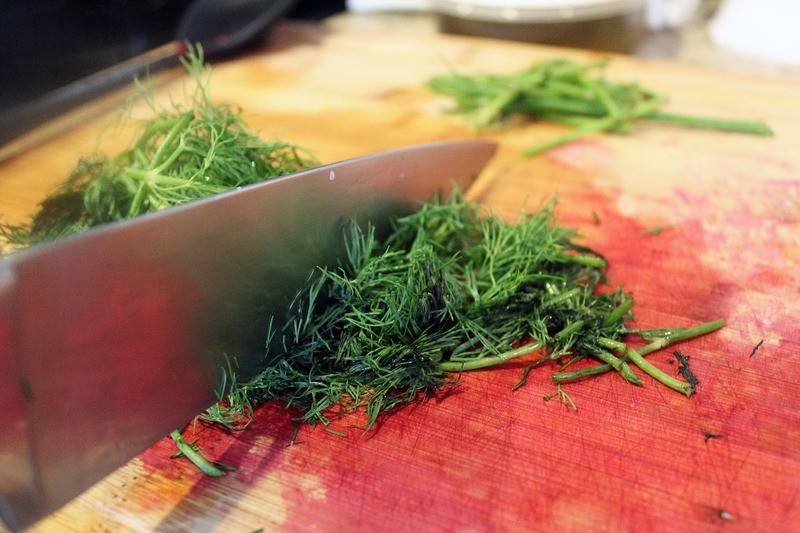 ….and roughly chop the dill. Remove any large stems, if there are any. Save them for stock! 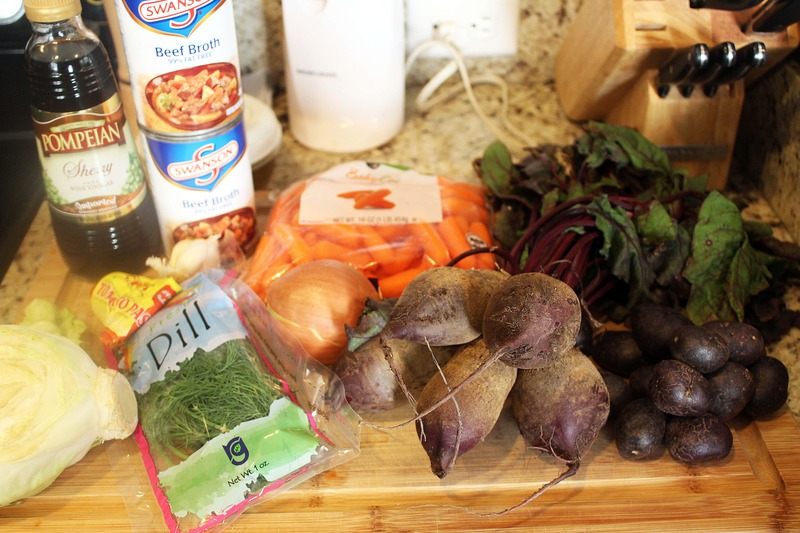 Now, once all this is done you can let the soup sit for a few days in the fridge or all day on the stovetop, and just add the last few ingredients and cook the beet greens when you’re ready to serve! 15 minutes before you’d like to eat, heat a skillet to medium heat. Add the olive oil, beet greens, and half the garlic with a sprinkle of salt and saute them for 5 minutes or so until the greens are wilted and the garlic is fragrant but not burned. 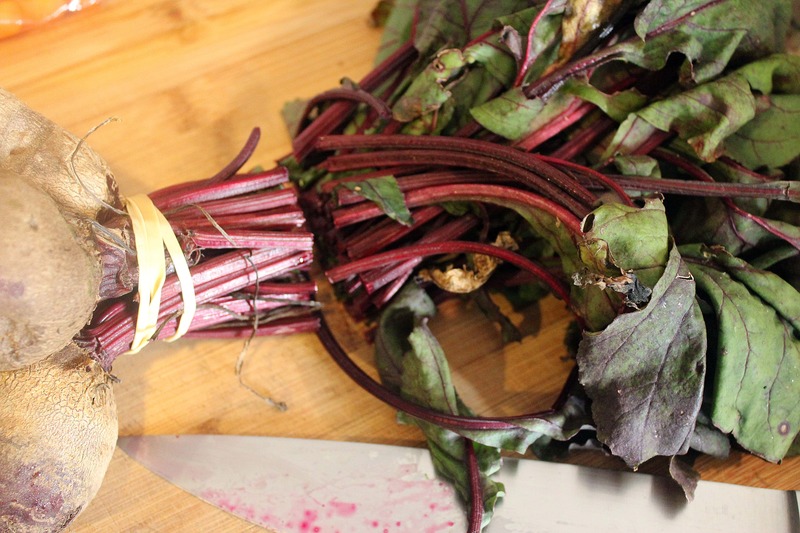 Turn the heat off the beet greens. 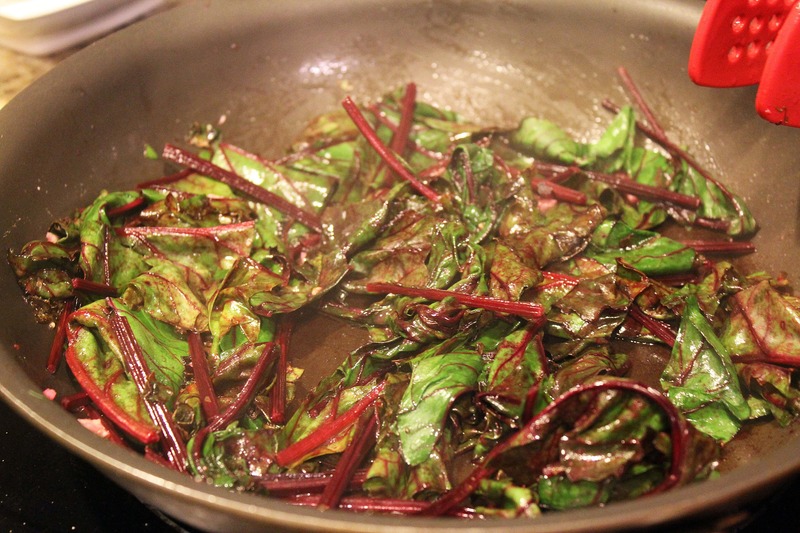 Note: My beets and their greens were pretty small, so I used the stems from the greens in my saute. 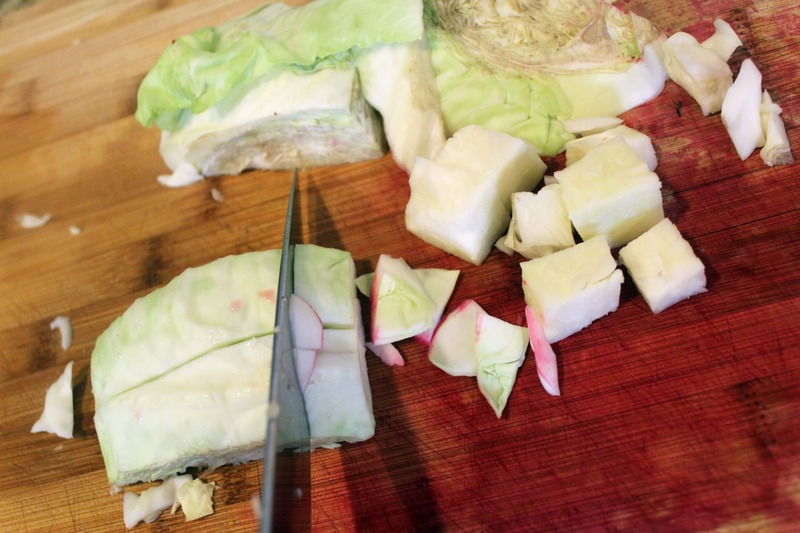 If yours are thick or look like they’d be tough, just cut them off at the edge of the leaf and just saute the greens. Add the vinegar, most of the dill, and the other half of the garlic to the soup, then stir for 2 minutes to let everything combine. Taste the soup, and add more salt or vinegar if you’d like! Ahhhh…this is gorgeous. Ladle the soup into bowls, then top it with even more dill. 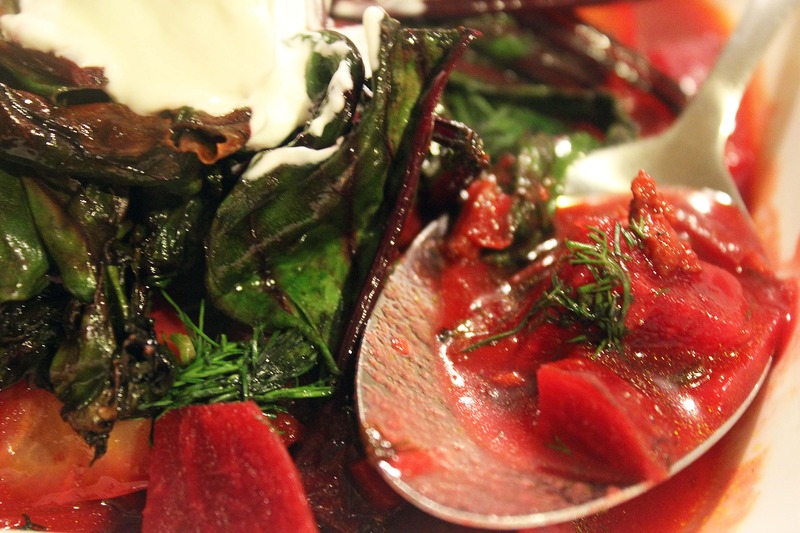 Then, I like to add a few more drips of vinegar to each bowl with a small portion of the beet greens and some sour cream right on top. And that’s it! 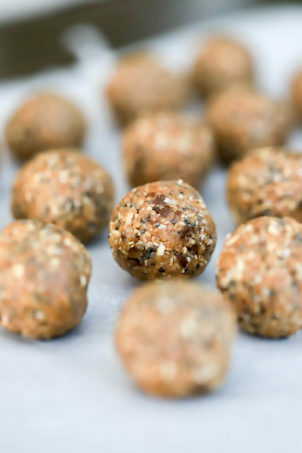 This is a really special, different soup, but it’s so easy and cheap to make! 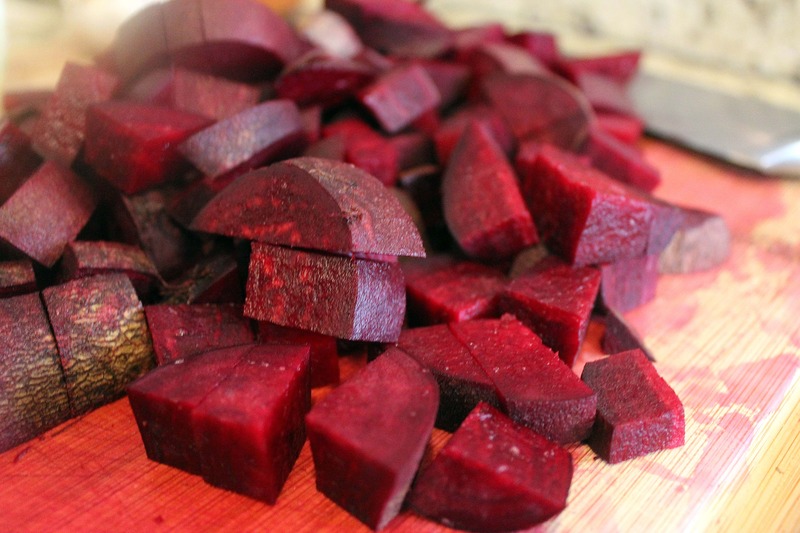 Don’t forget what happens the day after you eat beets, though…and try not to be as moronic as some people you know. Enjoy this! You’ll adore it. P.S. Leftovers freeze really well!